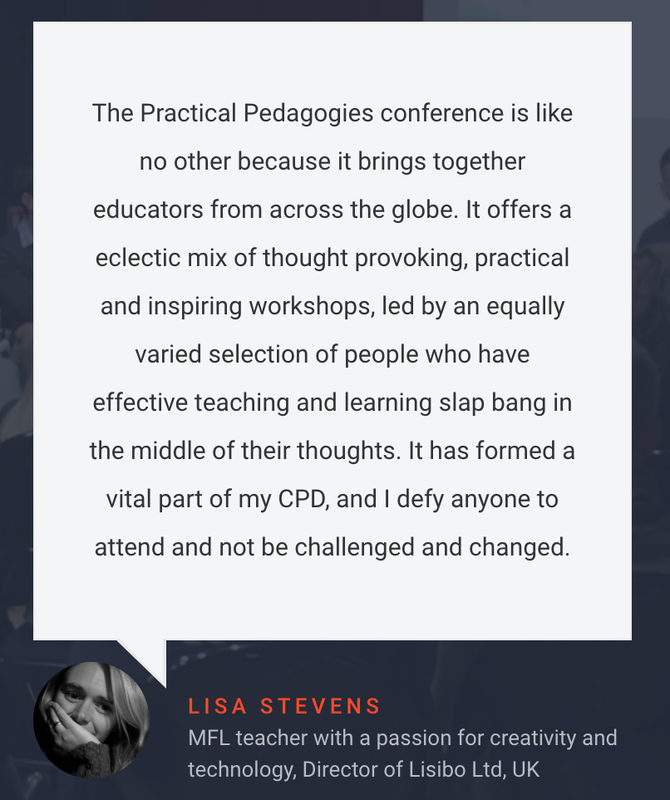 As I said in my previous post, I’ve just come back from the Practical Pedagogies conference in Toulouse. 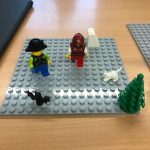 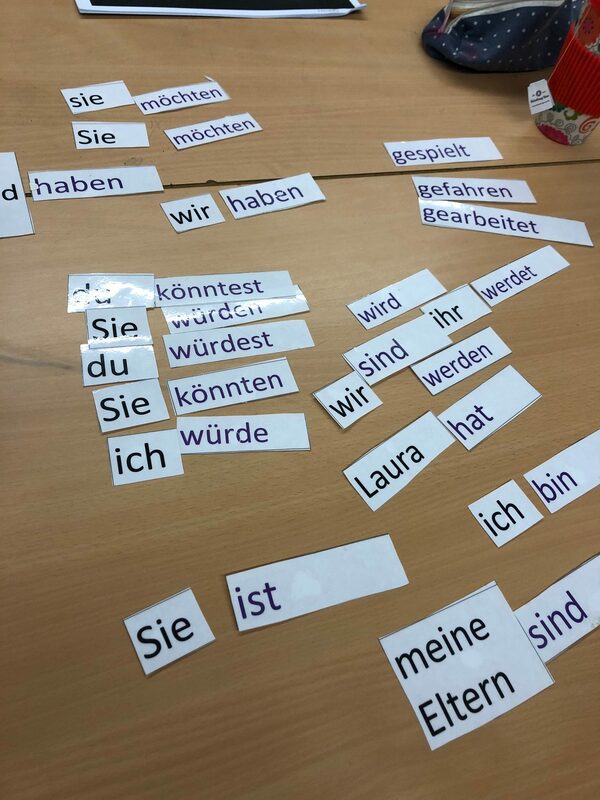 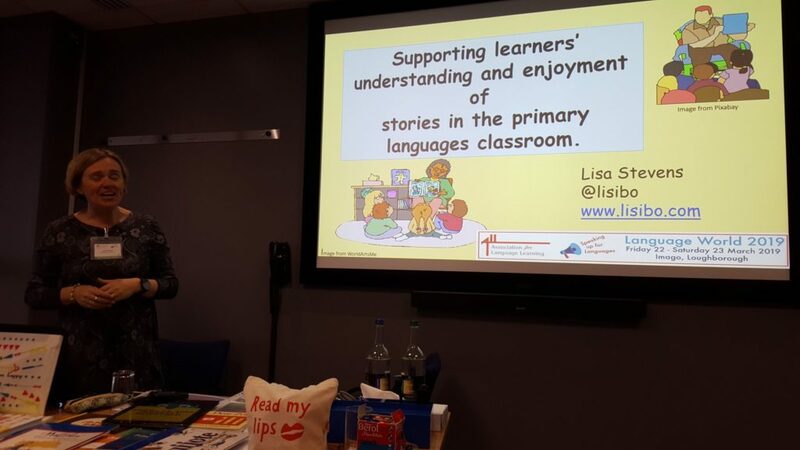 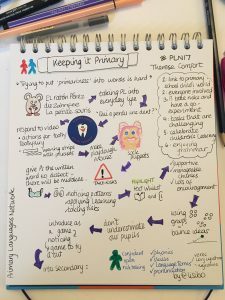 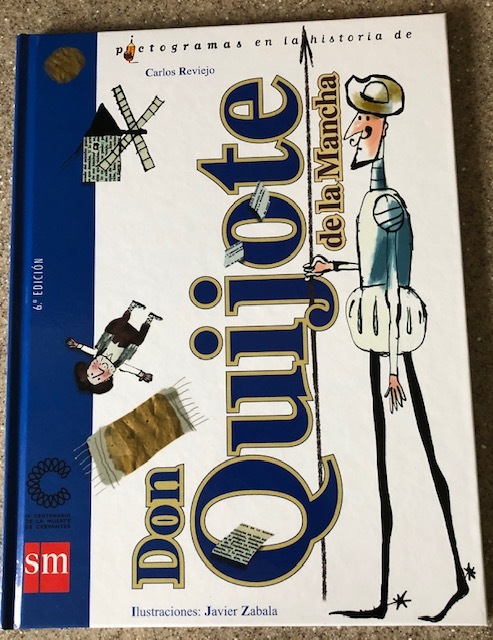 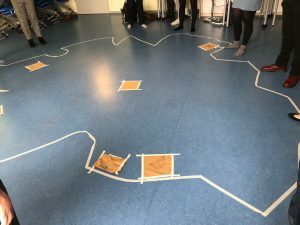 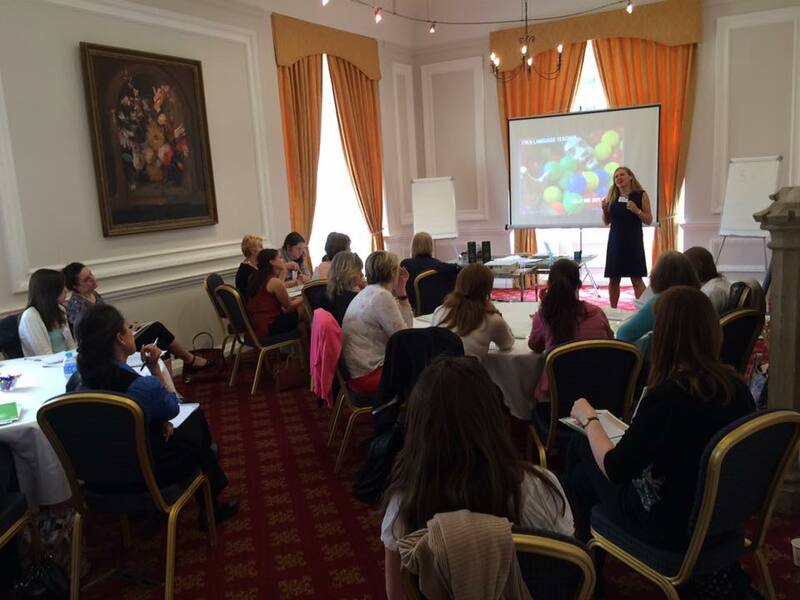 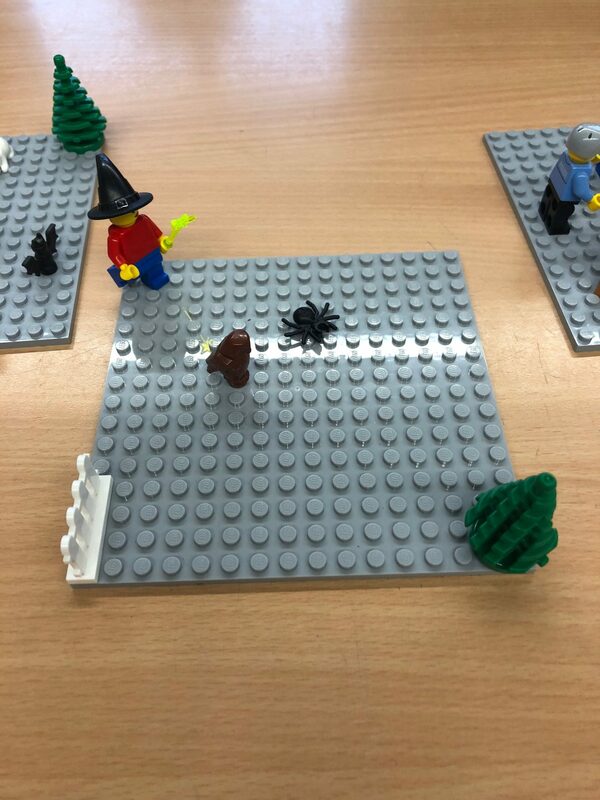 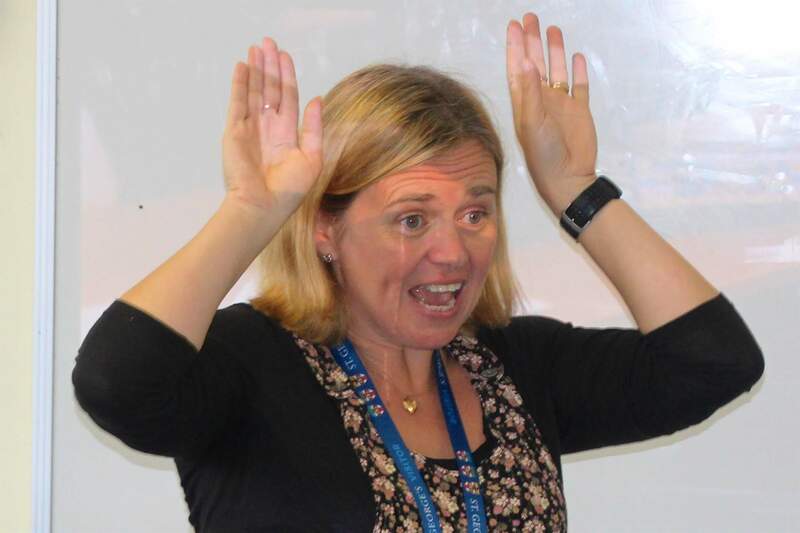 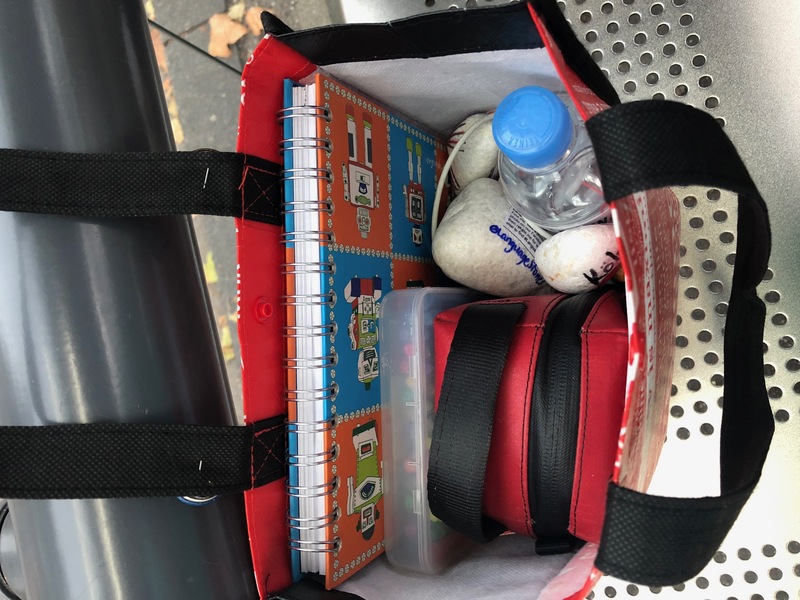 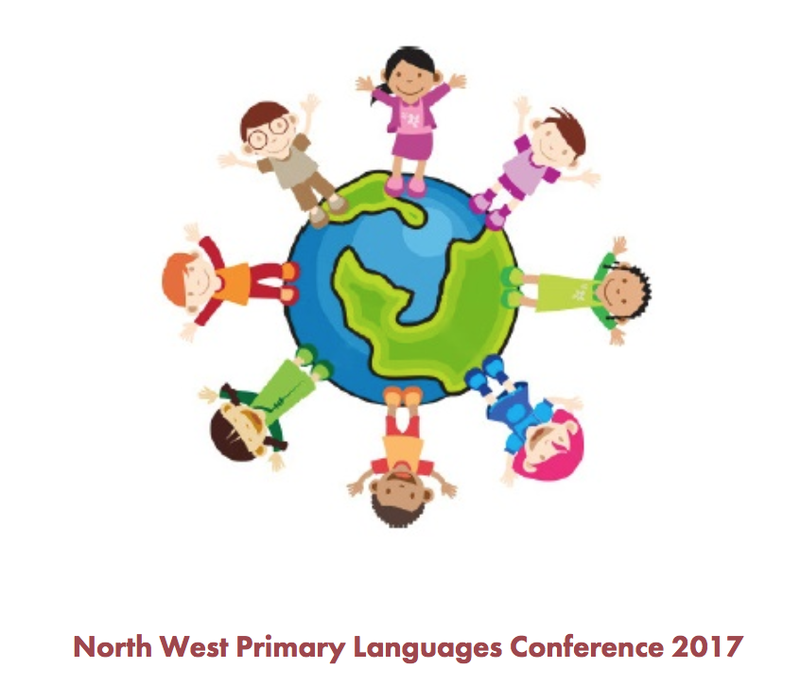 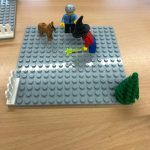 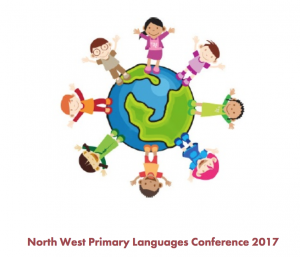 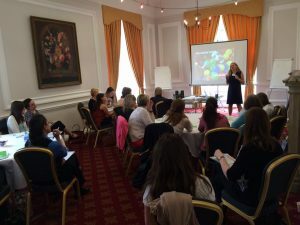 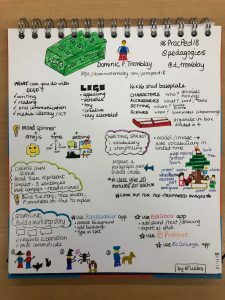 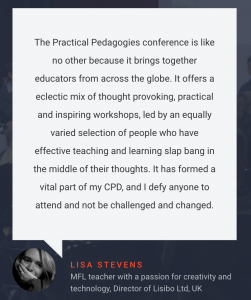 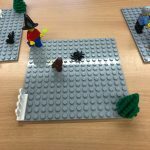 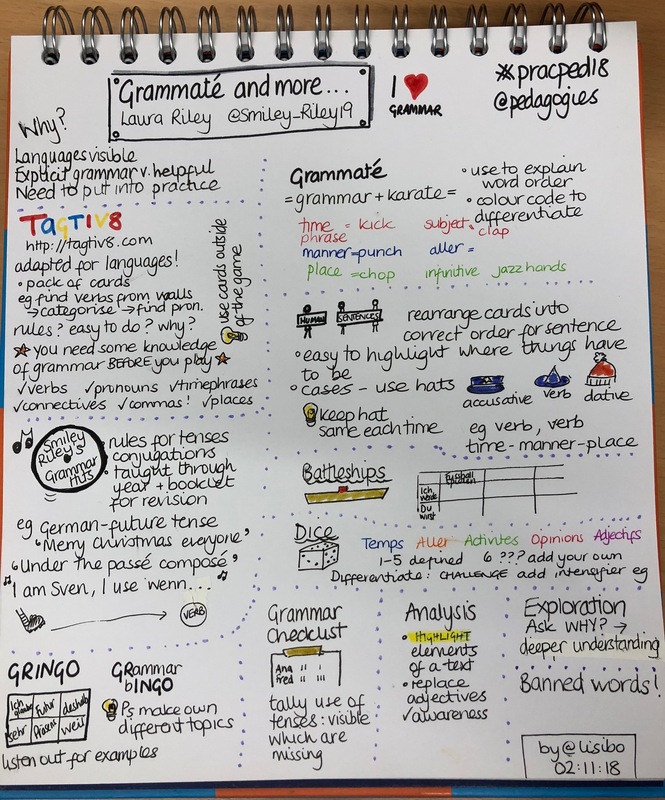 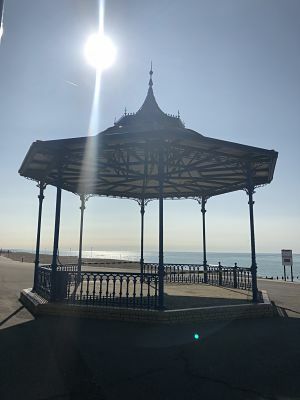 Last year I attended the inaugural #pracped conference and presented about Using technology to enhance primary language teaching and learning As you can see from this post which charts my impressions, I vowed I wanted to attend the next one. 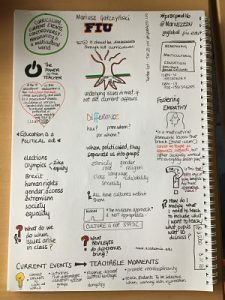 And that post also explains what I was asked to speak on this time. 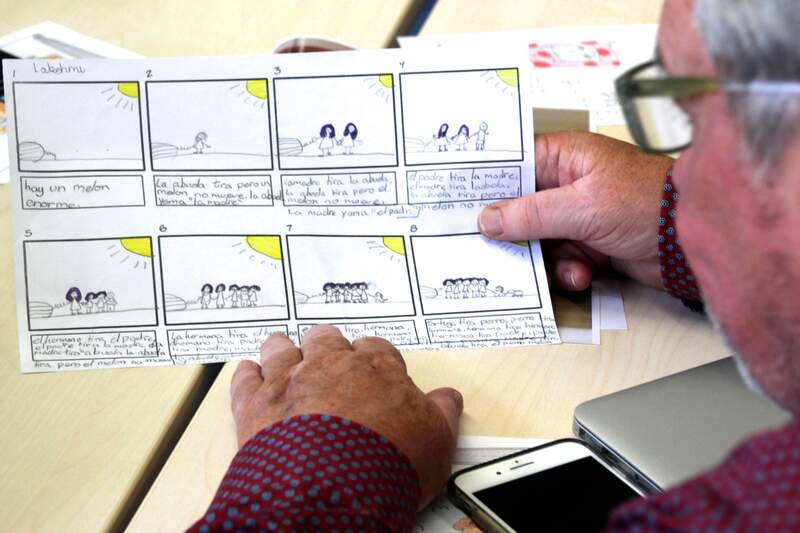 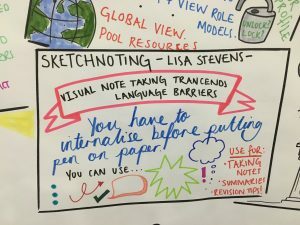 I have, over the last 18 months, discovered sketch noting or visual note taking to be an excellent tool. 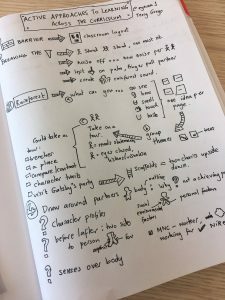 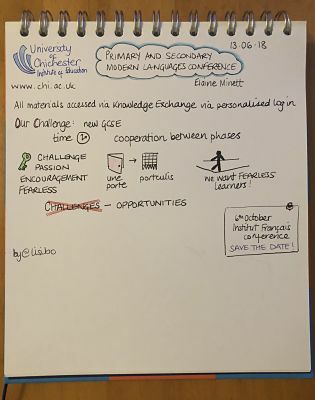 I sketch noted last year’s conference and several people commented that i should do a workshop on it. 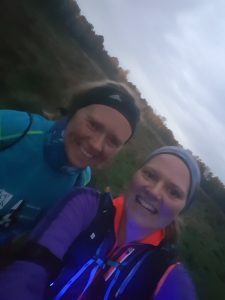 So I did! 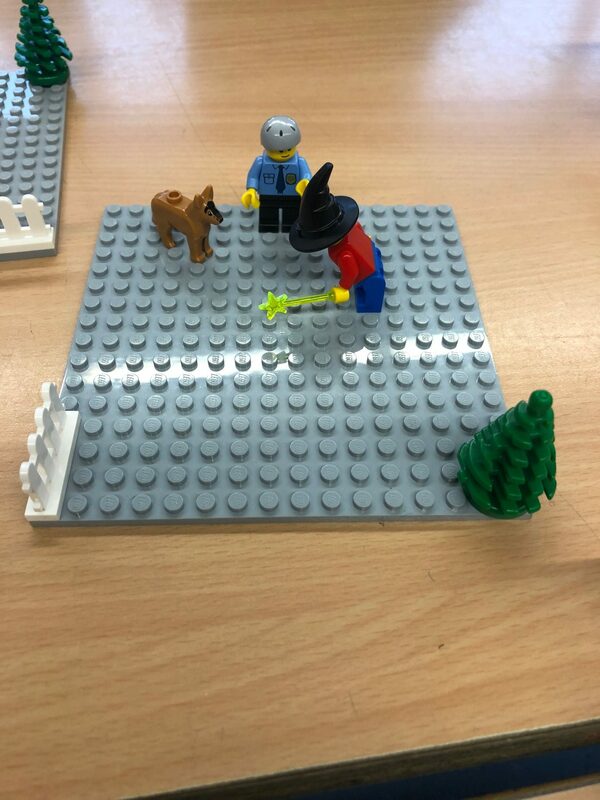 Below is my presentation. 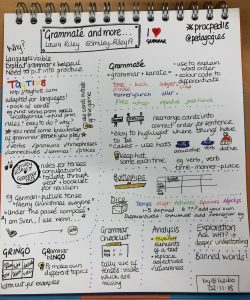 You can’t read the notes so I’ve added some below that. 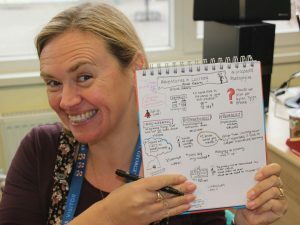 Slide 7 in the presentation is a slide deck of the development of my sketch noting but only the last slide is showing. 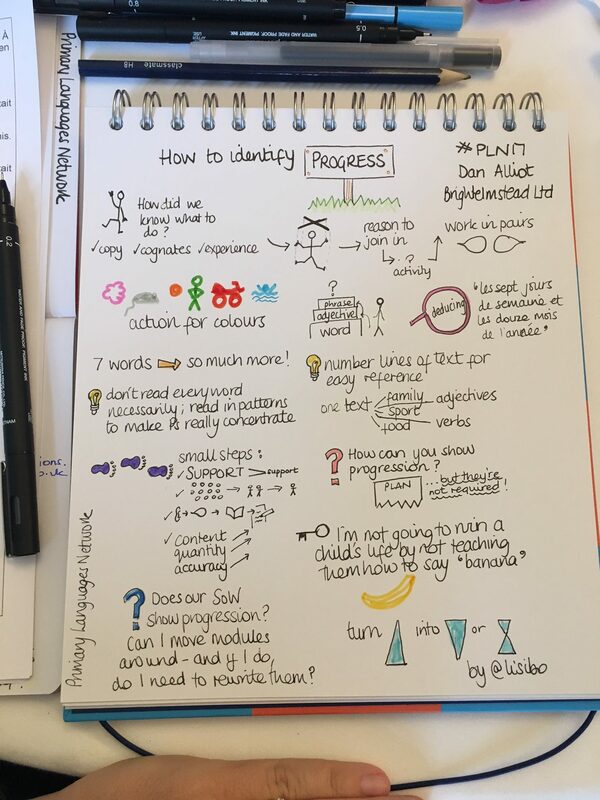 You can see more of my sketch notes in my Flickr album Sketchnotes – bit.ly/lisibosketch – where you can see for yourself how my style has developed! 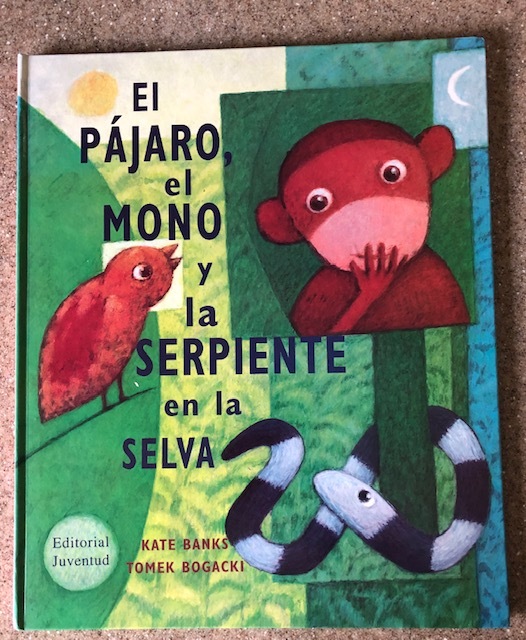 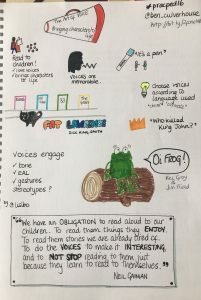 There are several books that I recommend in the presentation; if you click on the book covers, I’ve linked to where you can purchase them. 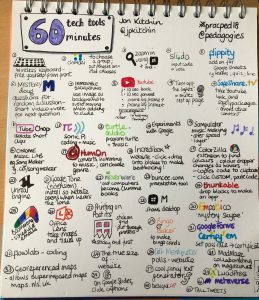 I wanted to highlight the free iBook Sketchnoting for teaching and learning that is downloadable from iTunes (see slide 39). 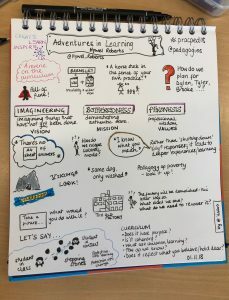 I didn’t know that it was finished in time to share it at the conference but @lanclassrach (one of the authors) put me right and shared the link with the description “the book is designed by teachers for teachers to help them get going with sketch noting.” Recommended reading, especially if you want to know more about using technology to sketch note. 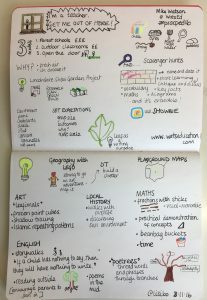 I wanted to highlight one of the blog post mentioned on slide34 – 4 quick myth busters about visual notes in the classroom. 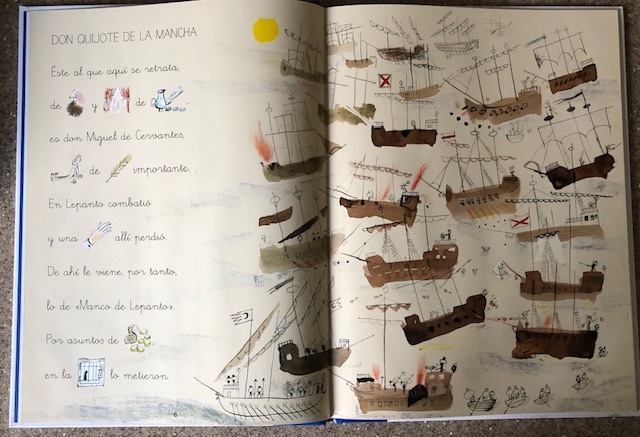 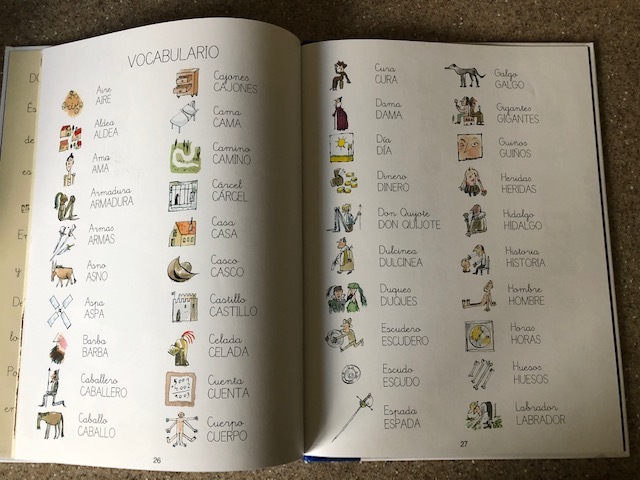 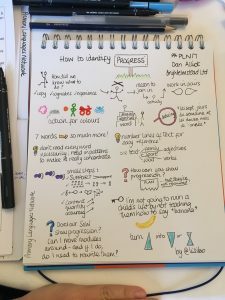 It’s a good summation of a large part of Wendi’s book and gives practical answers to questions that are often asked about getting pupils to use visual note taking. 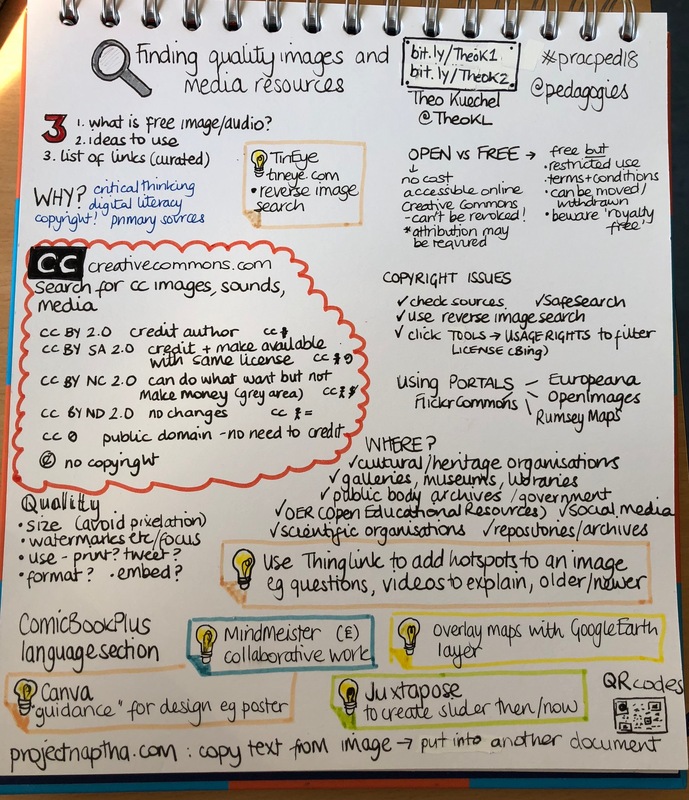 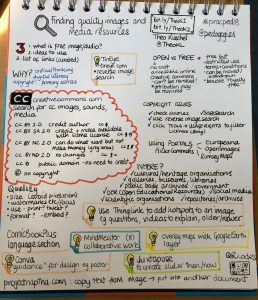 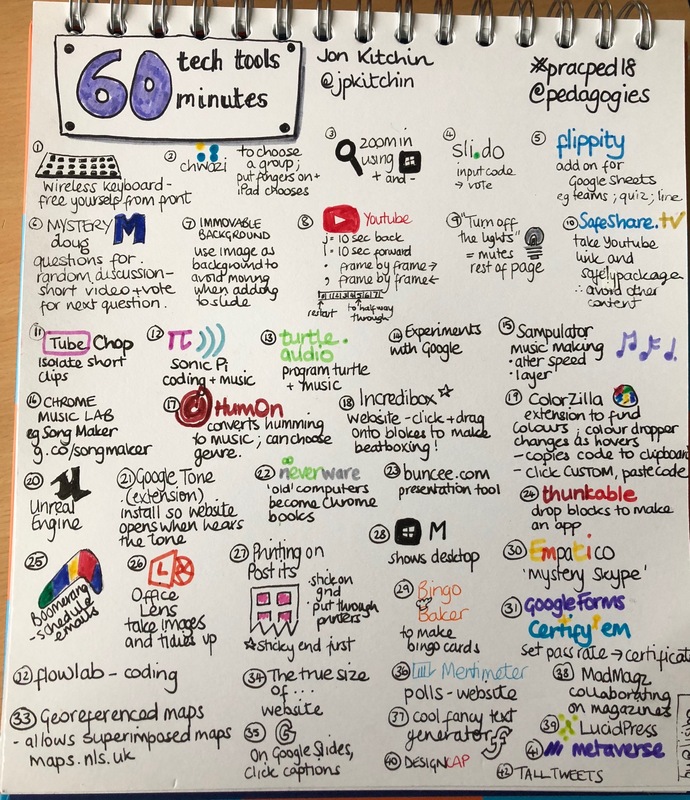 Slide 38 is Sylvia Duckworth’s guide to sketch noting digitally. 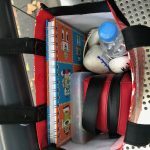 She has further advice since then and says ‘ I draw on the iPad with Procreate app (tutorials here and here) and the Musemee Notier Prime Stylus (If you buy one, make sure to get extra replacement tips as well). 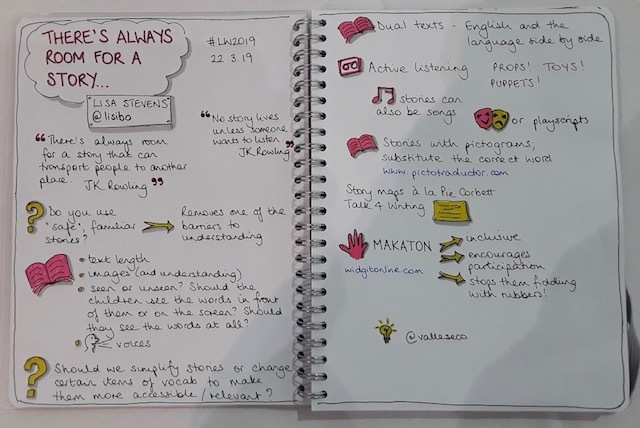 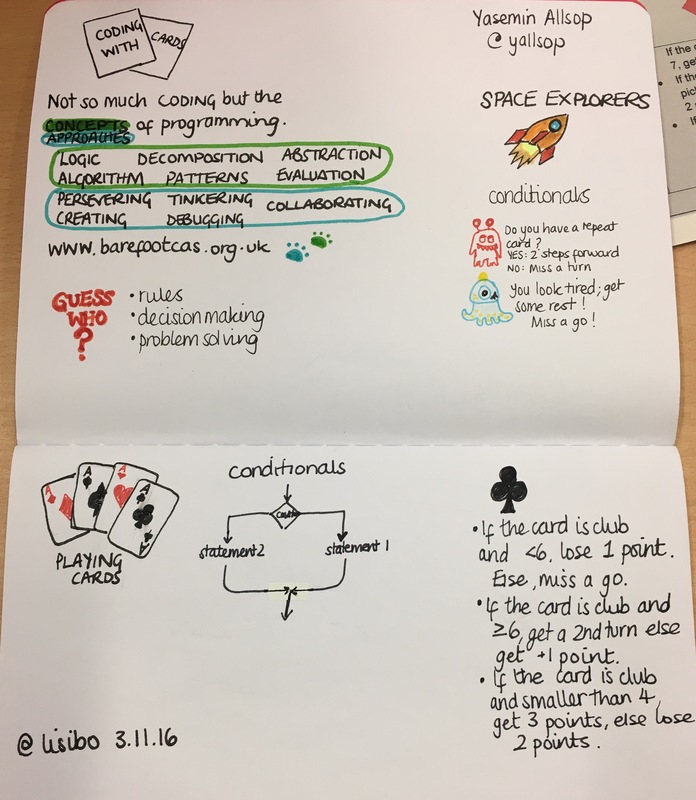 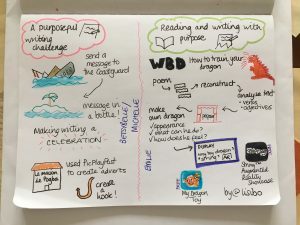 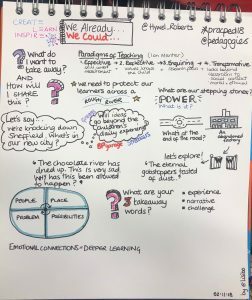 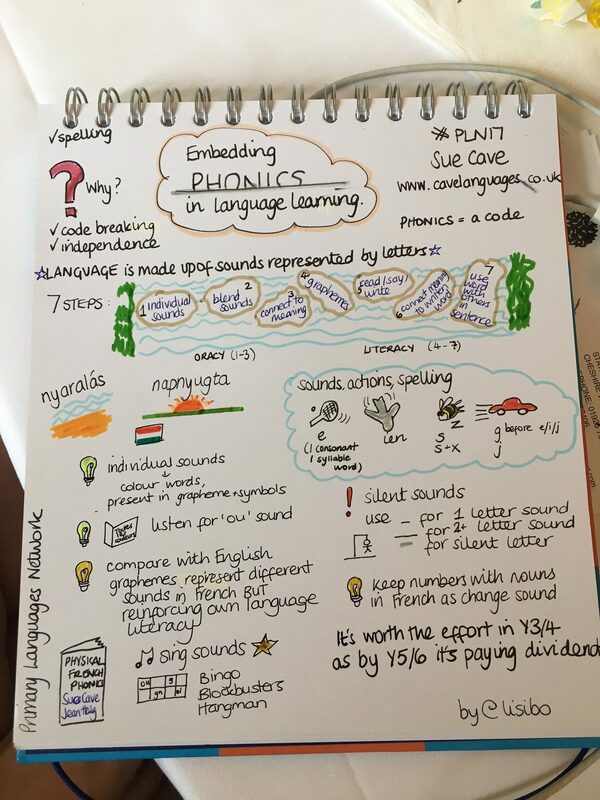 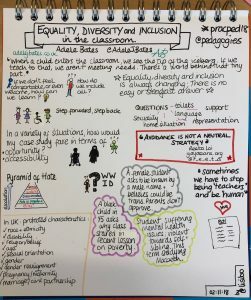 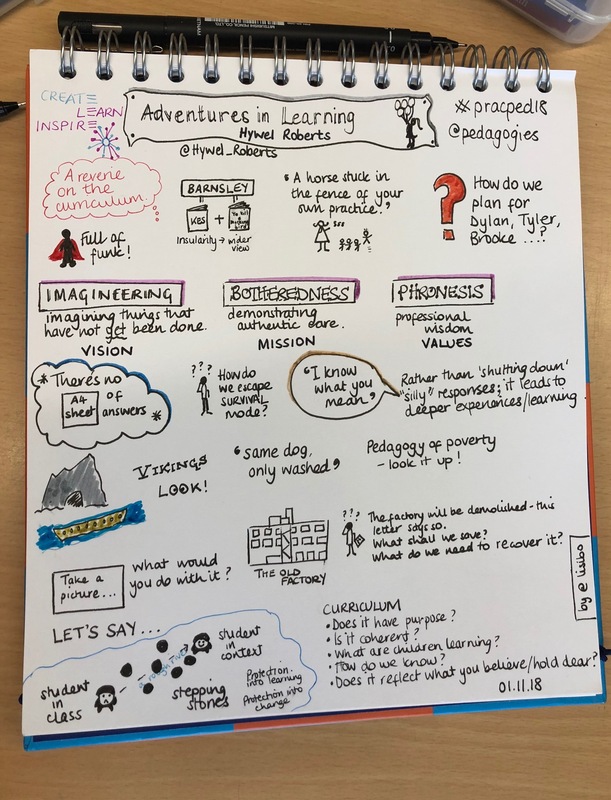 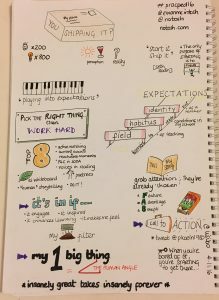 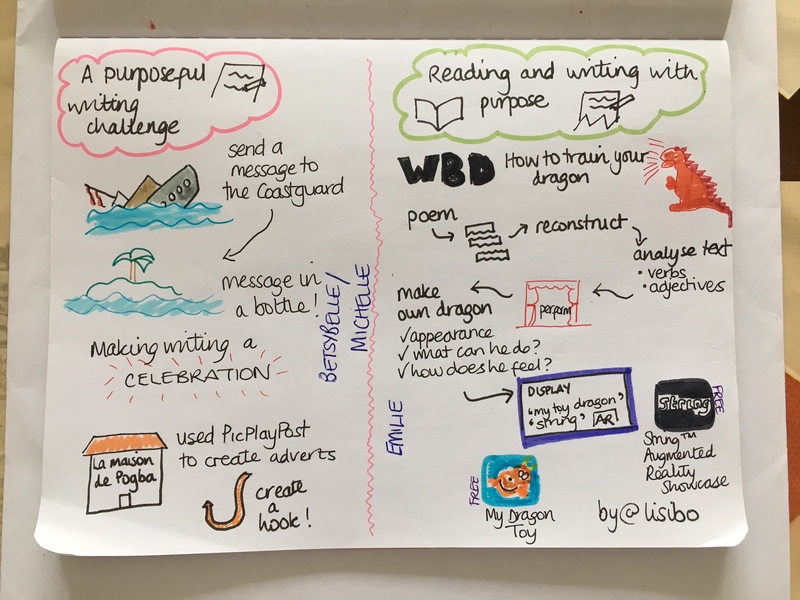 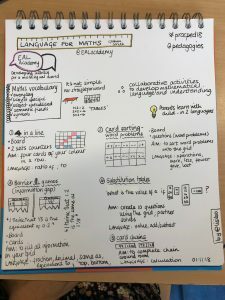 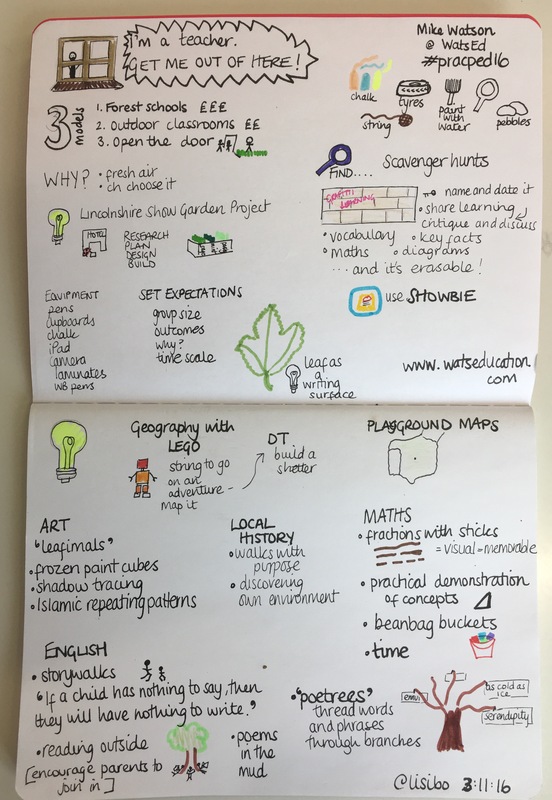 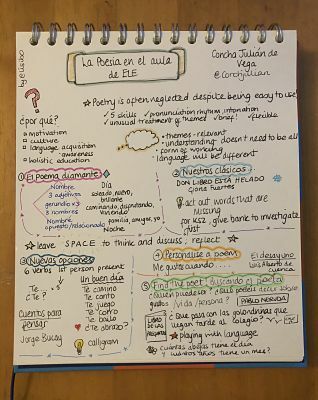 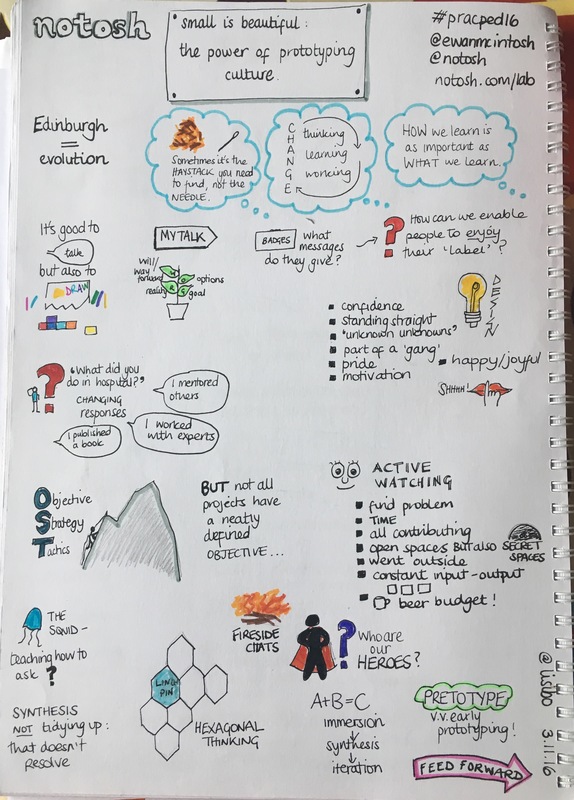 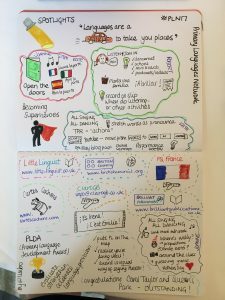 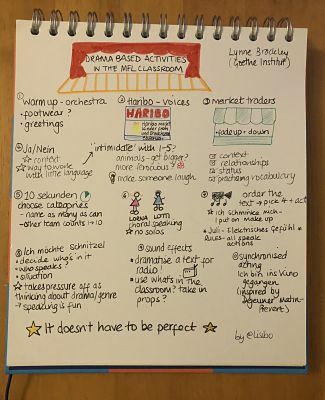 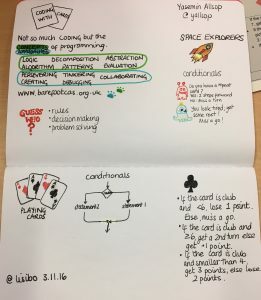 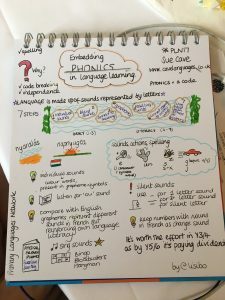 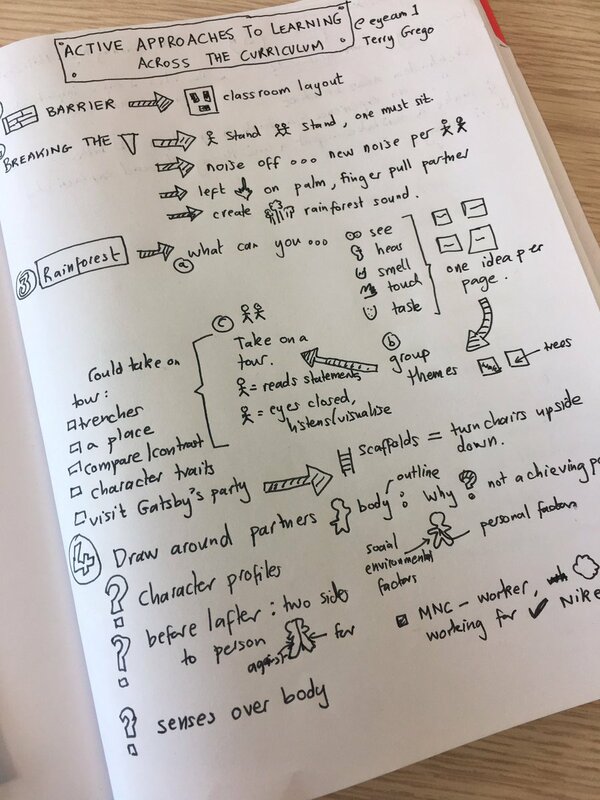 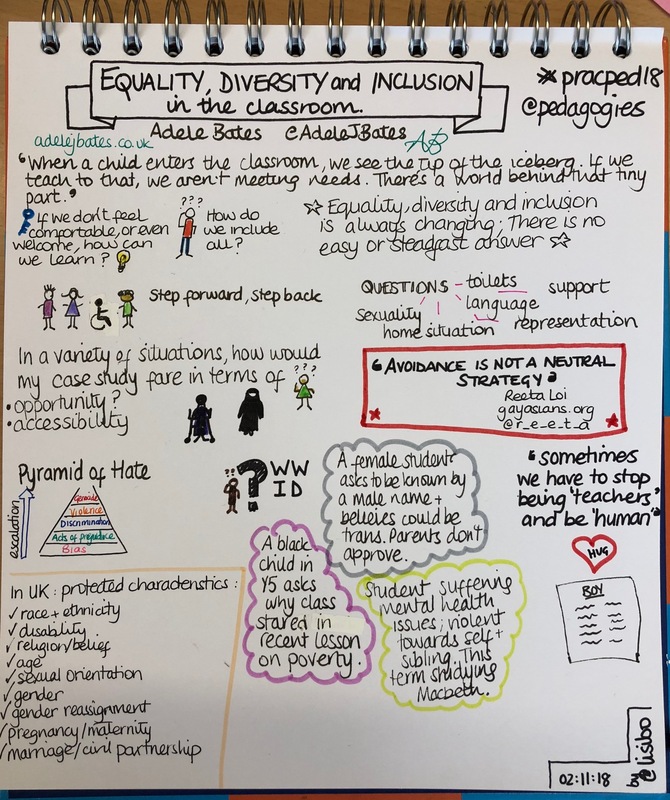 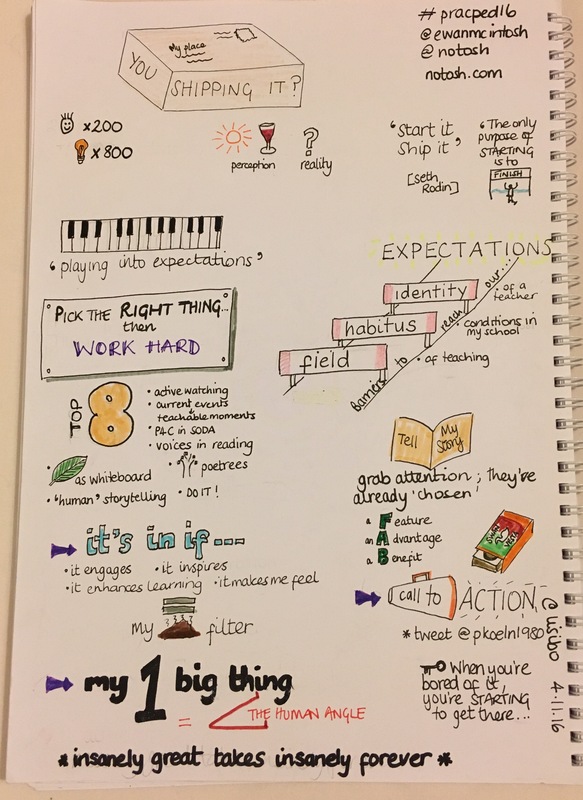 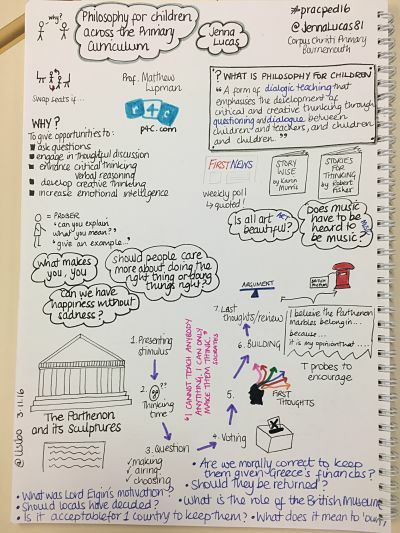 Thanks to Sylvia for giving me permission to share her sketch notes and for her advice! 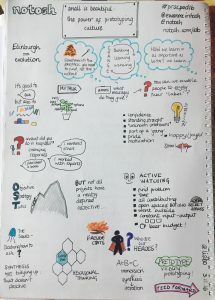 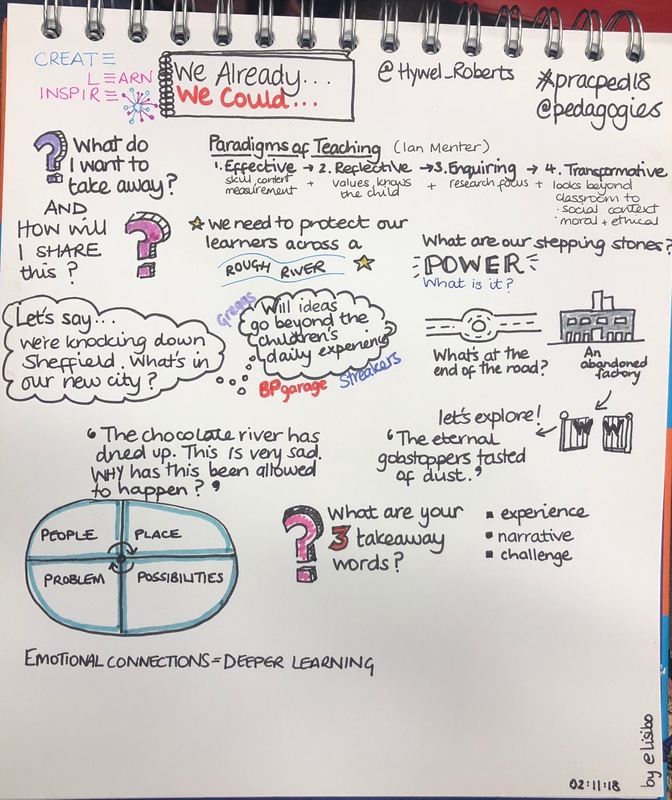 As I finished my workshop I discovered a new Twitter account just started by the lady who made the image on slide 51, so please follow @sketchadoodle for more beautiful visual notes. 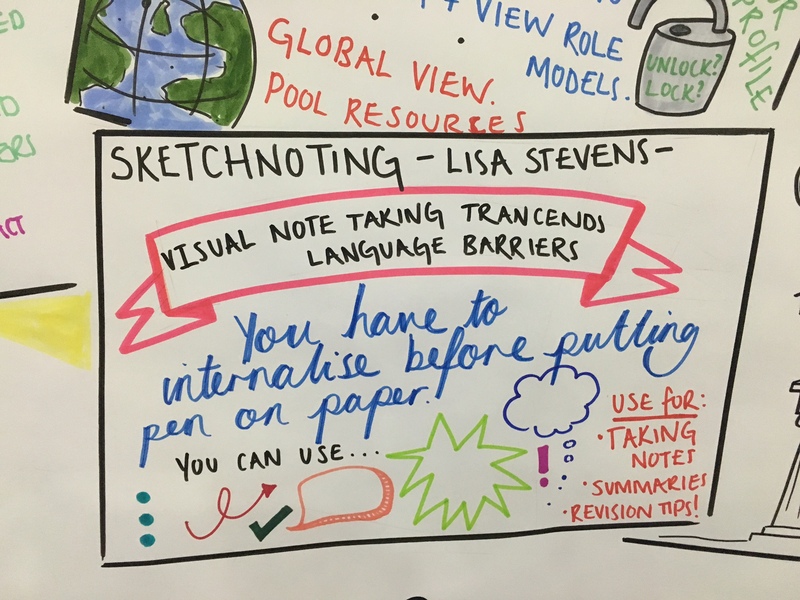 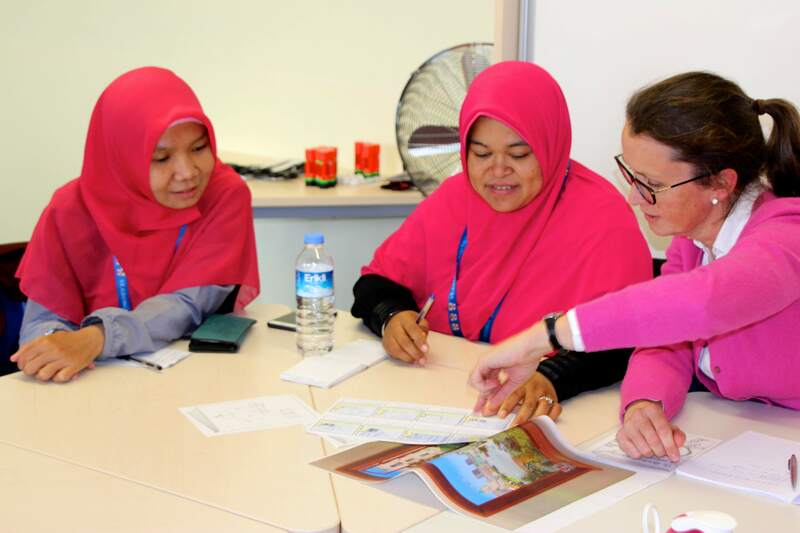 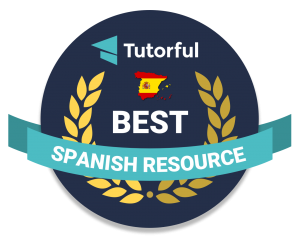 Finally, proof that you just need to try – one of the delegates went straight from my session and had a go during the next workshop. 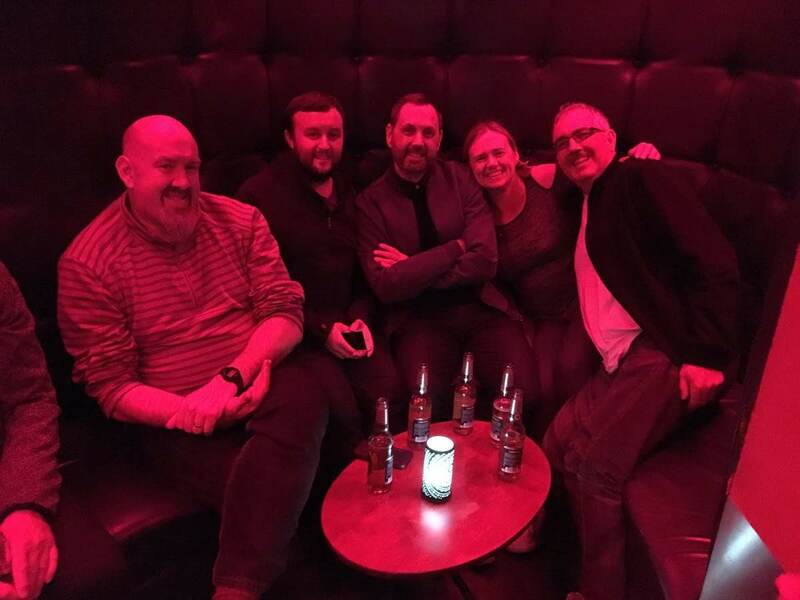 Here’s the evidence! 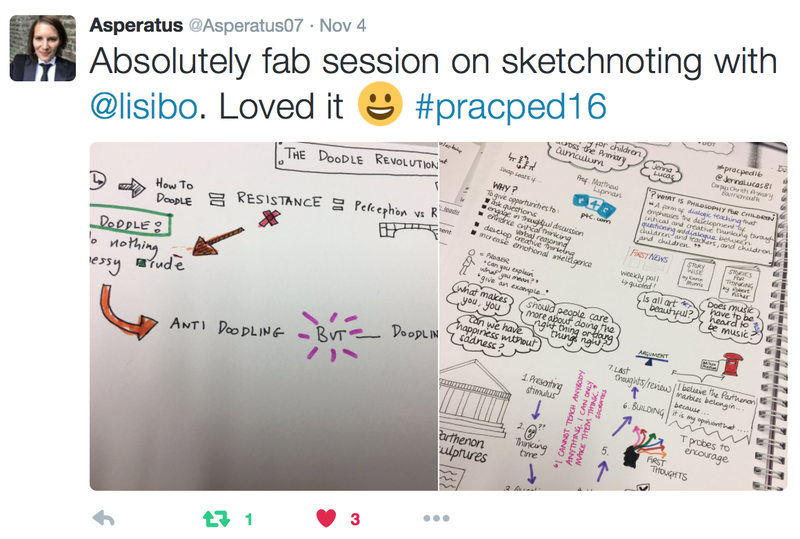 Well done @asperatus07! Arguably, making graphic marks predates verbal language, so whether as a simple doodle or a more deliberate free-hand drawing, the act is essential to expressing spontaneous concepts and emotions. 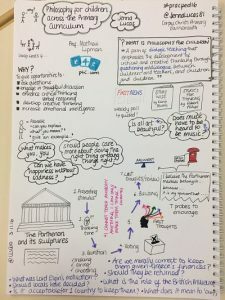 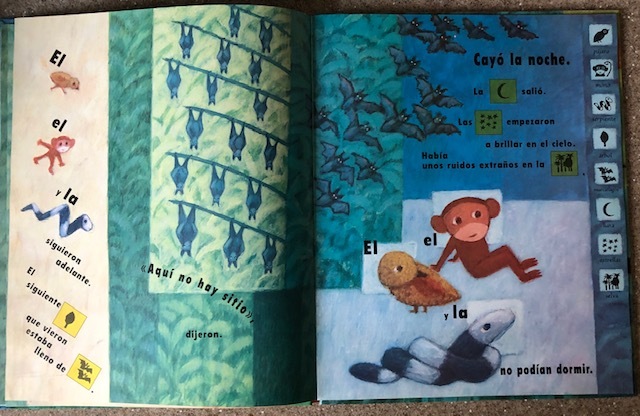 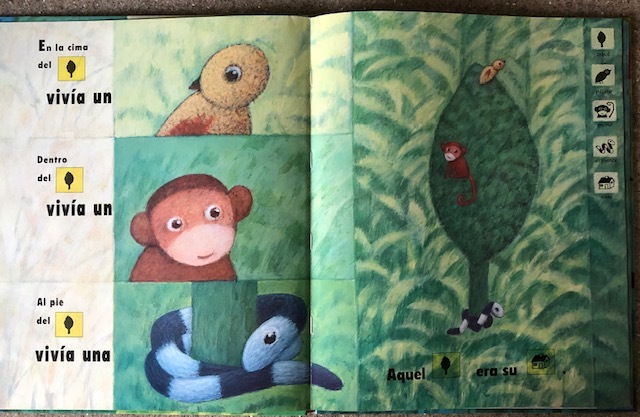 What’s more, according to a study published in the Journal of Applied Cognitive Psychology, doodlers find it easier to recall dull information (even 29 percent more) than non-doodlers, because the latter are more likely to daydream.